Stress is body’s way of responding to any kind of demand or threat. A large majority of adults experience Stress on a daily basis and this is not just limited to working professionals but is also experienced by students. According to the WHO, Stress and Depression is among the leading causes of disability worldwide. Indian employers rank Stress as the number one lifestyle risk factor. 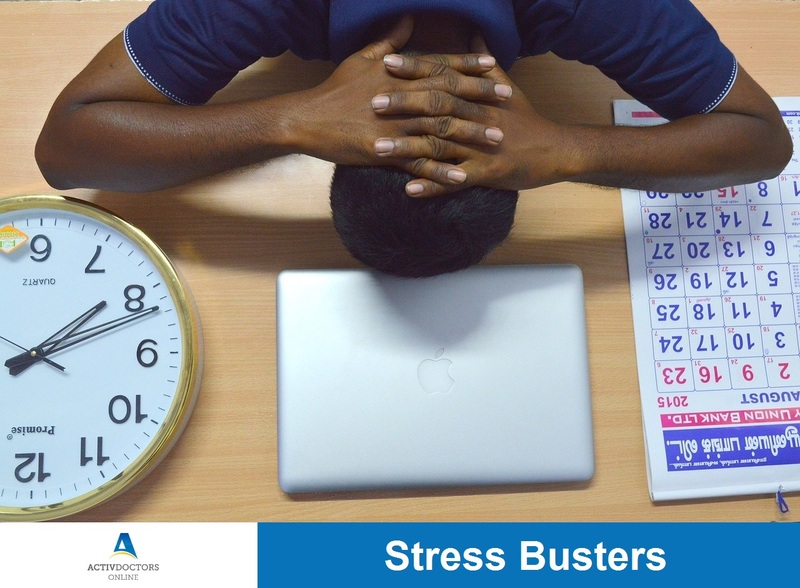 Research shows that almost 58% of workers in the corporate sector in India reported an increase in stress. Stress in students often leads to absenteeism, rash decisions, mental disorders and even suicidal behavior in extreme cases. Stress is quite common in present day scenario but handling stress the right way is important to prevent it from getting out of hand. It is impossible to eliminate stress but one can learn to manage it effectively. Engaging Socially – simple acts such as talking to friends or relatives release hormones that reduce stress levels. Entertainment – one of the best and most effective methods in reducing stress includes engaging in entertainment such as listening to music, watching television, movies, etc. Exercise to Relax – Physical Activity plays a major role in managing stress. Exercise in the form of walking, jogging, aerobics or even dancing and swimming helps reduce cortisol levels and release ‘happy hormones’ or endorphins which help reduce stress. Relaxation – Relaxation techniques such as yoga or meditation activates the body’s relaxation response and helps in managing stress. Healthy Diet – A Healthy and Balanced Diet goes a long way in keeping you fit, healthy and stress at bay. Sleep – Sleep plays a major role in stress management. Studies show that lack of sleep, increases the body’s stress response to adverse situations. Get started, get stress busting! The Importance of Salads for Weight Loss!